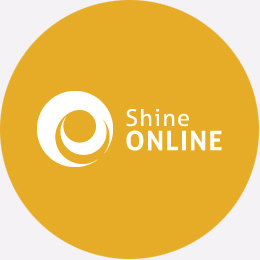 Learn how to create a buzz and communicate with your visitors online by registering or signing in to our new Shine Online Guide! Does your tourism business shine online? Is it reaching the visitors and customers you want to reach via your website, social media and digital communications? 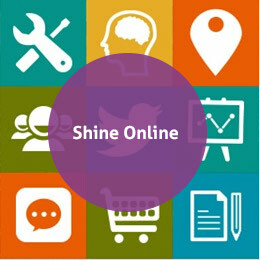 Register or login to access our brand new Shine Online Guide to help you get to grips with polishing up your web presence, going social, building on your success and staying one step ahead in an ever-changing and digital and mobile landscape. Learn how to create a buzz and communicate with your visitors via social media including Twitter, Facebook and LinkedIn; get tips on how to turn customer interest into bookings, find ways of enhancing the visitor experience via location based technology and apps and much more. Download a practical Top Tips factsheet for each section of the guide, and take advantage of examples and links to more information and ideas to inspire your own online activities to develop your business. 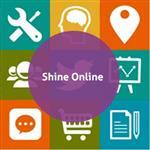 Our Shine Online Guide offers a great opportunity to get started with developing your online presence and to help you identify the next steps in your digital journey. Use the Help Section to navigate all sections of the guide. 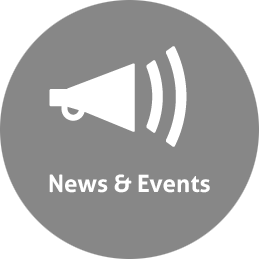 If you have specific questions or need more information email info@tourism-intelligence.co.uk or call us on 0845 601 2454.